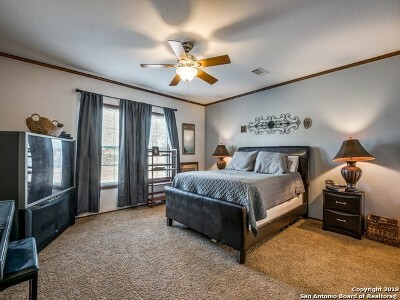 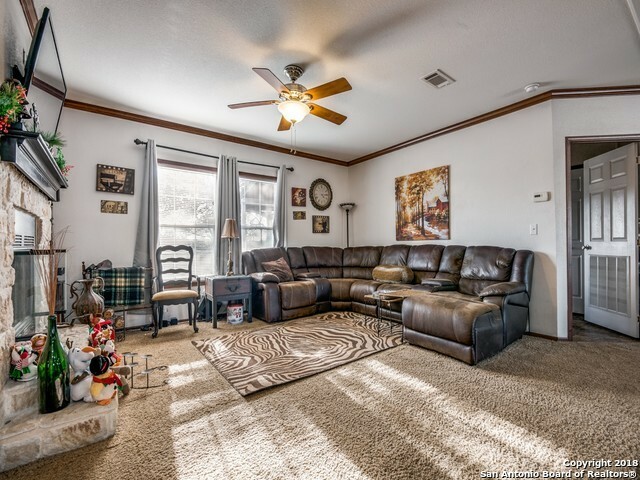 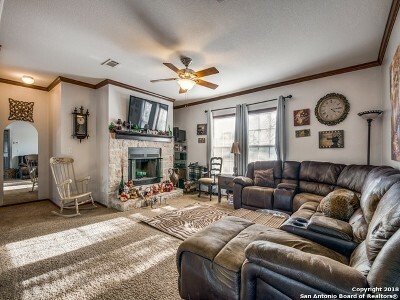 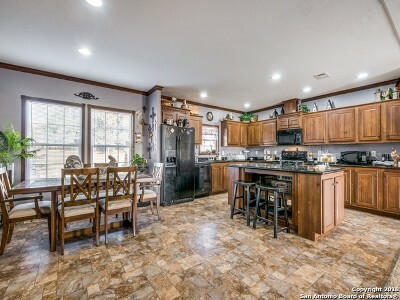 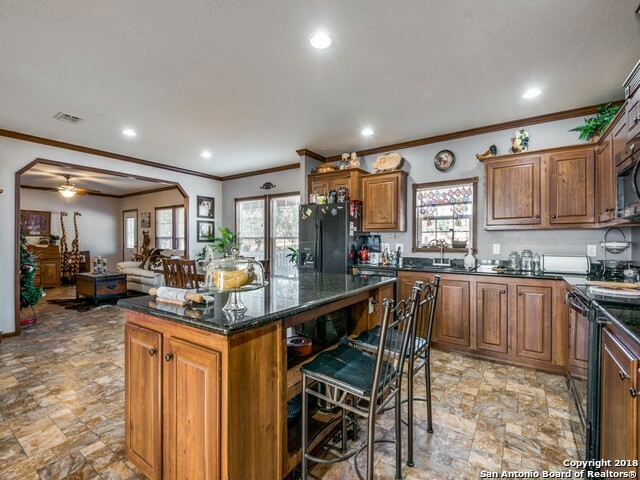 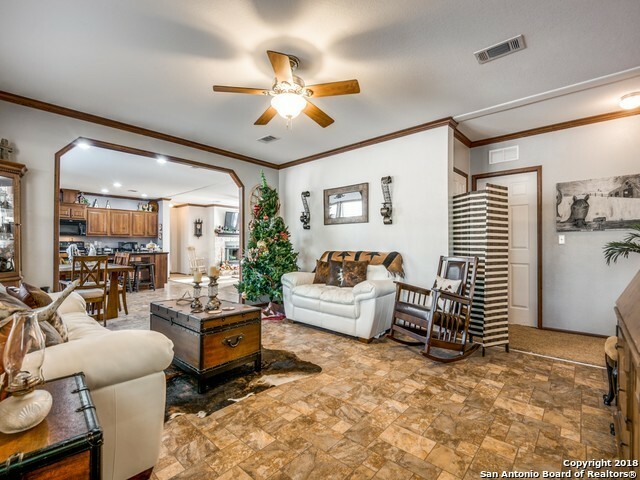 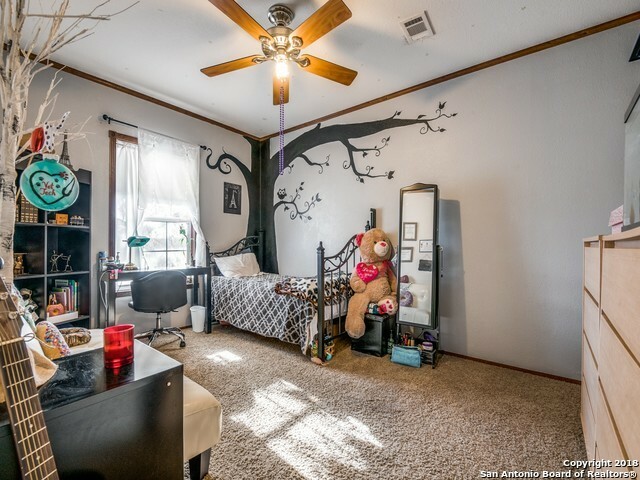 Located in Eagle Creek Ranch Subdivision. 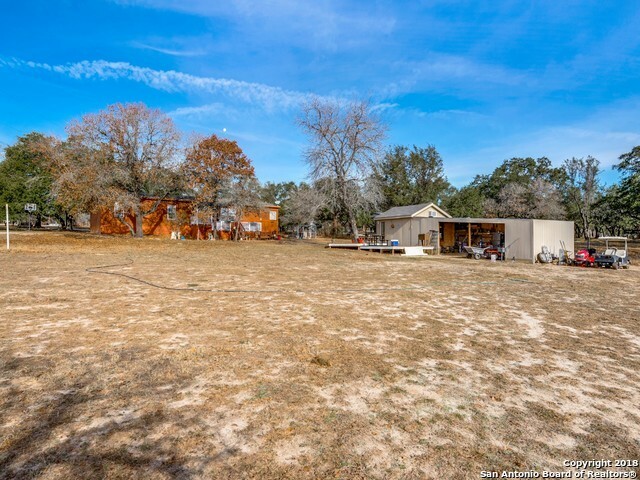 Enjoy this country living off of Hwy 181 on 5.96 acres with lots of mature trees and plenty of privacy. 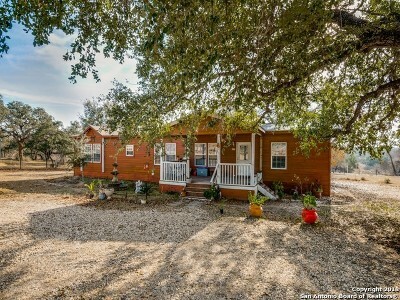 The property is fenced off with a very nice covered porch and rear custom deck, studio with attached storage and workshop. Enjoy nature by watching the deer roam in your backyard. 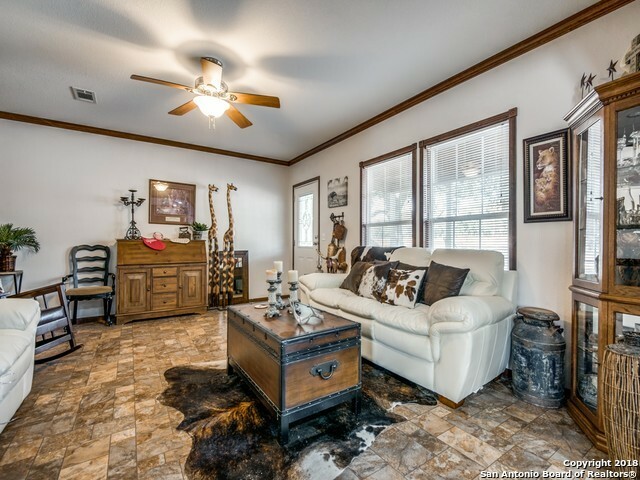 Horses are allowed!